October 20 - If Paris bids for the 2024 Olympics and Paralympics then they need to show "humility, of listening and of perseverance", instead of being arrogant, they have been warned by Jean-Claude Killy. 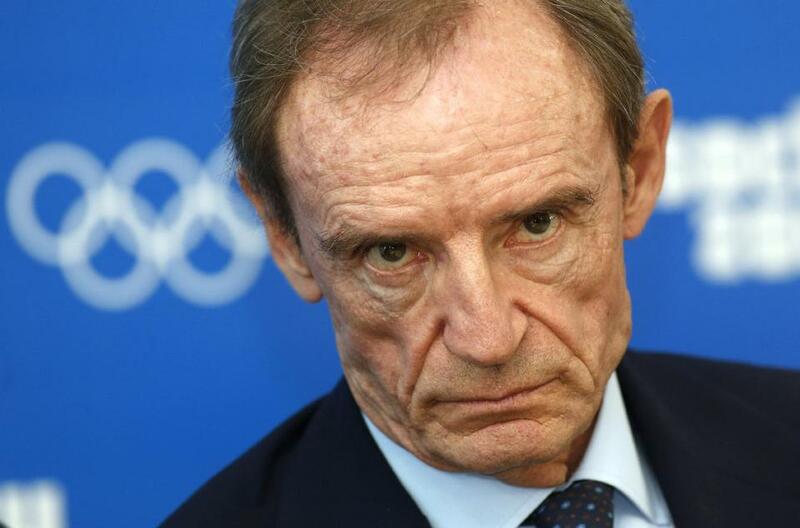 Killy is France's most senior member of the International Olympic Committee (IOC), and claimed that the country needs a fresh approach if it is to finally succeed after five consecutive unsuccessful bids. Three of these have come from Paris. They were for 1992 which were awarded to Barcelona, 2008 to Beijing and 2012 to London when the French capital was the overwhelming favourite only to be beaten in one of the biggest upsets in Olympic bidding history. This was then followed by a bid for the 2018 Winter Olympics and Paralympics from Annecy, when they polled only seven votes as the Games were awarded to South Korea's Pyeongchang, the second lowest total in recent history. Lille had also bid for the 2004 Olympics but were not even chosen as a candidate city for a Games awarded to Athens. The last successful French Olympic bid came from Albertville, who were awarded the 1992 Winter Games. 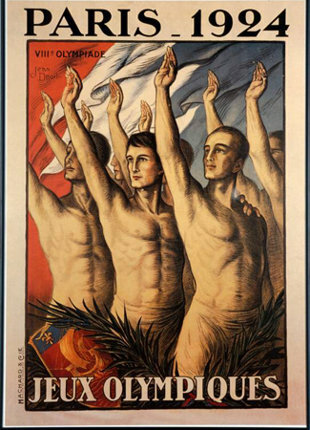 A bid from Paris for 2024 is widely expected, especially as it would mark the centenary of the 1924 Games which were held there and immortalised in the Oscar-winning film Chariots of Fire. But Killy, a former skier who won three gold medals at Grenoble in 1968, has cautioned that Paris needs to adopt a new attitude if it is to come out in front of what is expected to be the most competitive bid campaign since 2012 which also featured Madrid, Moscow and New York. "We must stop putting ourselves forward as something we're not," Killy told French newspaper Journal du Dimanche in an interview published today. .
"We can't turn up once every ten years and tell the whole world what the Olympic Movement is about, that shows arrogance, and then go and repeat that ten years later." Killy, who gave his lukewarm support to Annecy's bid for the 2018 Winter Olympics, gave Paris a word of advice should they emerge as 2024 host city candidates. "They should create a Team France obviously backed by the Mayor [of Paris]," said Killy, who is currently head of the IOC Coordination Commission for Sochi 2014. "It also helps to pay attention to the competition. "The Americans will be hard to beat. "France should adopt a position of humility, of listening and of perseverance." 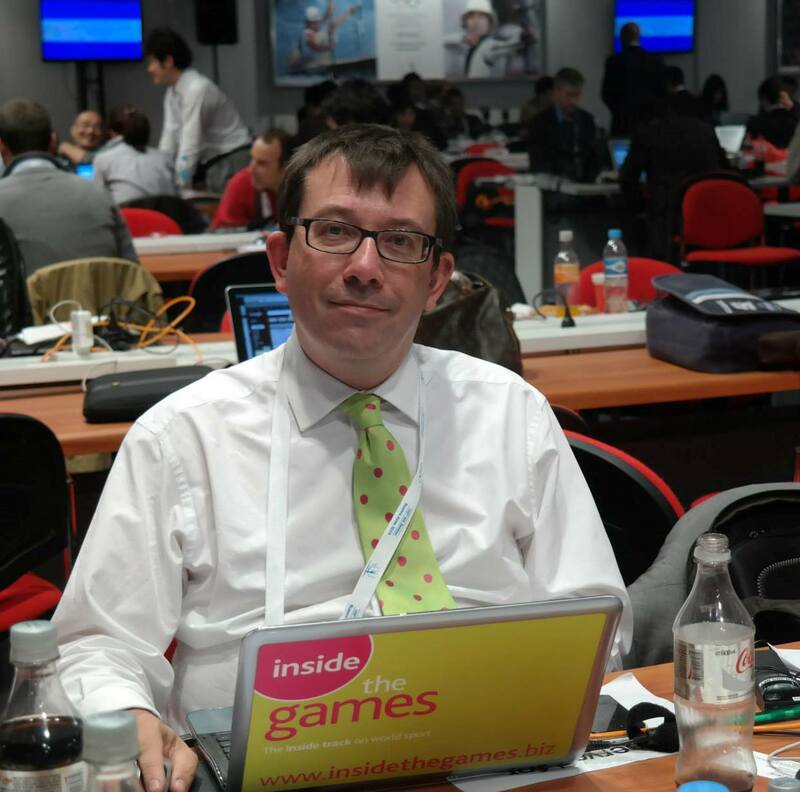 If Paris pinned its hopes of being awarded the Games because it is the centenary of 1924, then it is doomed to fail, Killy warned. "Never [should they adopt this strategy], looking at its scope and responsibilities a romantic IOC no longer exists," he said. But, even if Paris does bid, then Killy does not wish to be part of its campaign. "Out of the question, or only a helping hand," he said.